Montecito. 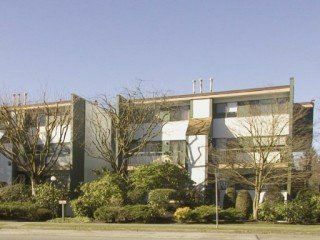 Corner 1 level townhouse across from Burnaby Mountain Golf Course. La rge 2 bedrooms, gas fireplace, large laundry room & storage room (den). Large pa tio. Bright unit. Easy to show. All measurements are approximate.